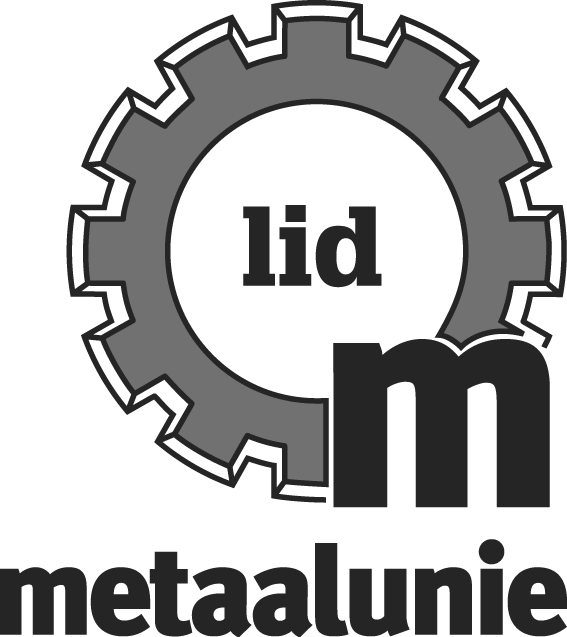 Euromesh BV | Netherlands is a specialist technology supplier to the oil, gas, water and petrochemical industries, focusing on the supply of advanced separation solutions for the many types of multi-phase flow processes encountered in this field. The company offers a range of experience and support to its clients, including consultancy services, and is backed up by process and mechanical design studies relating to both new build and revamp equipment. 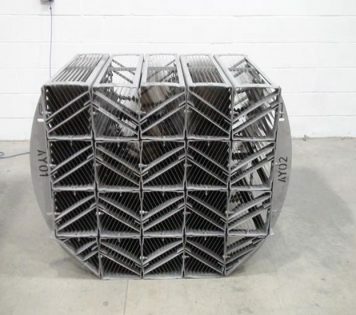 Euromesh BV, as member of the Zeta Engineering Group, adopt a detailed approach to the fabrication and manufacturing of separation equipment, and deliver practical- and credible engineering, process design expertise and efficient separation solutions, which are all based on the extensive range of “state of the art” internals technology. 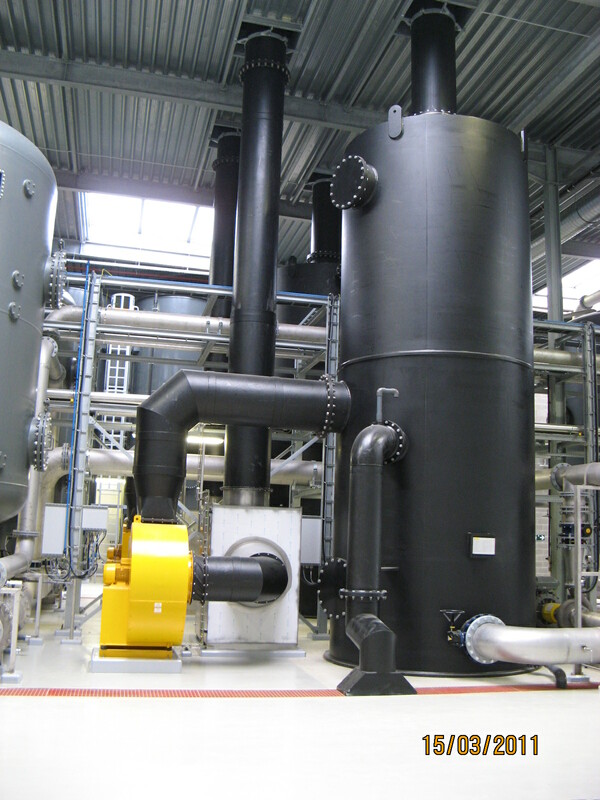 Demisting Cyclone, Vane Type, Mesh Type, In-line Gas, Cleaner (IGC) and Customised Solutions. 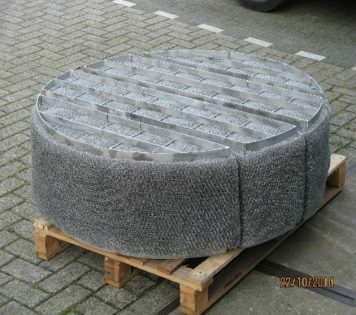 Mesh Agglomerator, Vane Type and Customised Solutions. 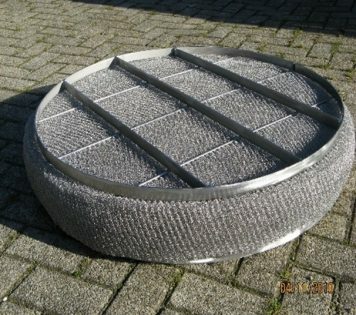 Mesh Coalescer, Plate Pack and Customised Solutions. 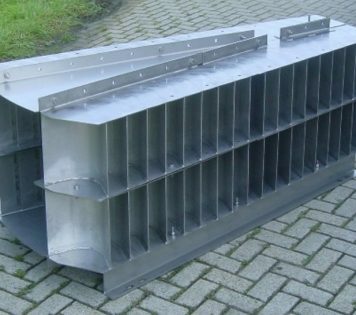 Various Inlet Vane-type, Inlet Cyclones, Enhanced De-oiling and Degassing models, ZPV Inlet and Customised Solutions. Straightening Baffle, Perforated Distribution- and or Calming Baffle and Customised Solutions. Degasser- and Defoaming Internals, Sand Jetting Systems, Vortex Type Sand Removal Systems, Customised Solutions. Process Design Studies, Computation Fluid Dynamics (CFD), Finite Element Analysis (FEA). The company has an extensive background in trouble-shooting, de-bottlenecking and revamping at client’s production facilities. This gives an unrivalled ability to provide the most functional, cost effective design, along with the commitment to assess future abilities by applying our “whole life” concept and principles of BATNEEC # Best Available Technology Not Entailing Excessive Costs. Our knowledge and unique range of Separation Technologies allows us to supply bespoke equipment, purposely designed and manufactured for Onshore applications, Offshore platforms, Semi-submersibles, Tension Leg Platforms (TLP) and Floating Production Units (FPUs). All of our separation equipment is fully trial assembled and inspected, before delivery to the client. 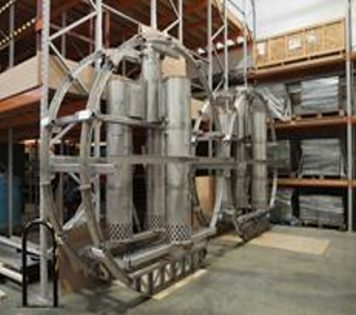 In addition, a full-sized mock-up of the vessel and the installation can be undertaken. Finally, it is our practice to offer the services of our qualified project management staff members whenever our equipment is to be installed, whether this requires their attendance onshore or offshore. 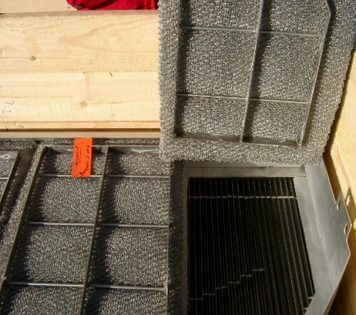 EUROMESH® Mesh Type Demisting Devices typically consist of a spiral wound or layered construction of knitted wire mesh, which commonly is supported by either support screens (weldmesh) or a framework of support grating. They function as mist eliminators due to impingement of the liquid droplets onto the wire surface, as such to allow the droplets to coalesce and subsequently disengage from the wire surface under the effects of gravity. Mesh type demisters can be utilised in any configuration in horizontal- and vertical separators and, when correctly designed as per appliacble operating parameters, they offer a high gas/liquid separation efficiency at low costing, low pressure-drop and fast deliveries. 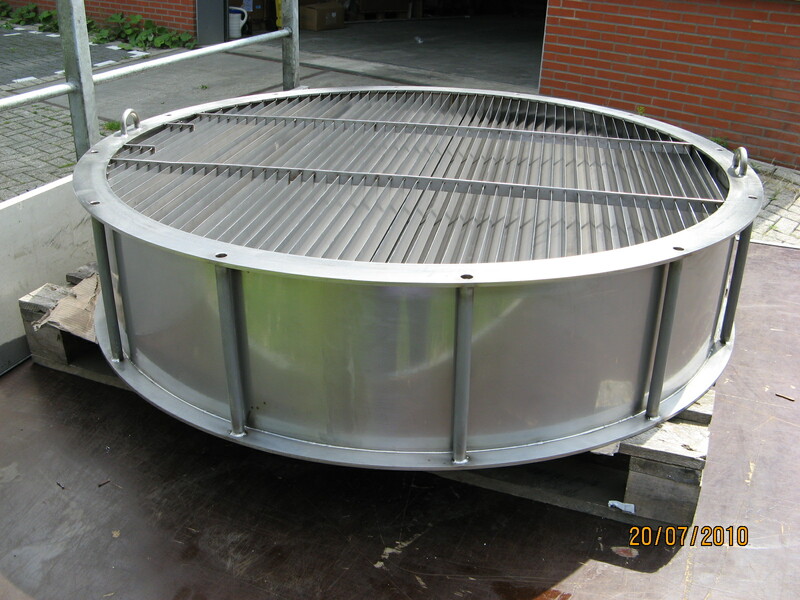 EUROMESH® Mesh Agglomerators are used in front of a Vane Type Demisting Device. It provides coalescence of the liquid droplets prior to engagement on the Demisting Device and substantially increases the separation efficiency by ensuring a high turn-down ratio of ≥ 10:1. Vane-type demisters are operating under much higher gas velocities than wire mesh demisters, and as the gas velocity thru the Mesh Agglomerator is too high for liquid separation, the liquid droplets will coalesce on the wire surface instead. 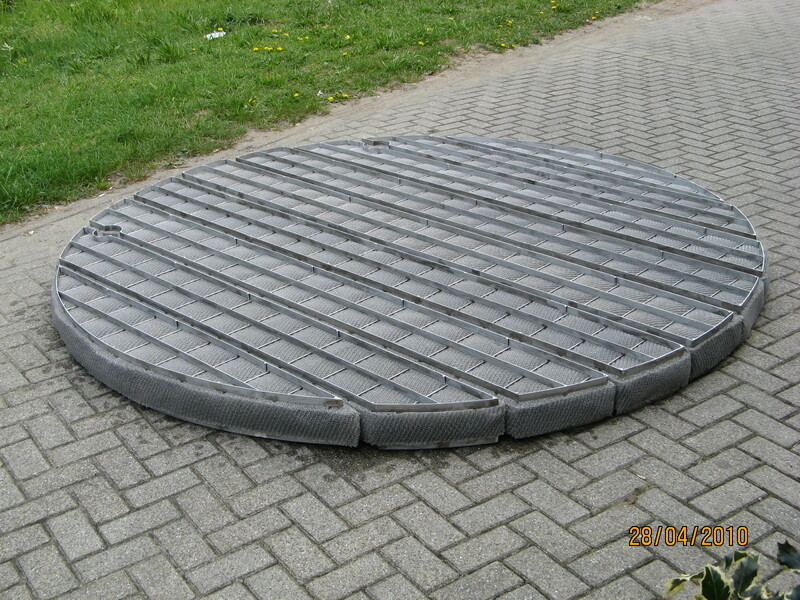 Subsequently only large droplets entrain with the gas flow into the Vane-type demister, where the droplets are separated. EUROMESH® Vane Type Demisting Devices are designed primarily for use in vertical and or horizontal vessels, and our wide range of vane profiles includes configurations for both horizontal and vertical flows. Vane Type Demisting Devices function as mist eliminator, as the agglomerated sheet of liquids flows into the trough type vanes and creates a liquid layer against the vanes, or they are separated into the single- and double pocket vane configurations. 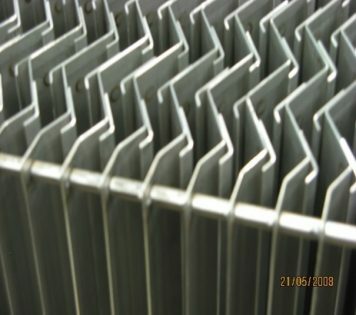 Trough, Hook, Chevron style and/or Single- and Double pocket vane profiles are available for high efficiency applications, including vane profiles for Defoaming service (Foam Reducing Pack). EUROMESH® Cyclones Demisting Devices are of an entirely new generation of straight-through axial flow cyclones, designed with a completely original geometry in both the swirl zone and the cyclone tube. In these devices, the gas enters and leaves the cyclone body without any significant change in direction. Droplets carried by the gas flow enter the cyclone through the optimised swirl element, creating a strong rotational motion. Under the influence of centrifugal forces, the droplets move across the gas stream until they impinge on the aerodynamically shaped body of the cyclone where they are separated out. EUROMESH® Mesh Coalescer is used for liquid/liquid separation, when a mixture of two liquids are immiscible or non-soluble in one another. The Mesh Coalescer often consist of a combination of wires and fibers in order to create a maximum surface area for droplets to coalesce. In many cases the wires are made of different material grades, where one is hydrophilic (e.g. metal alloy) and the other is hydrophobic (e.g. polyester), which enhances the separation. Studies have shown that there is an increased coalescence effect at the junction point between both wire materials. By using a combination of metal and plastic monofilament wires (or fibers(, the coalesce efficiency increases significantly. 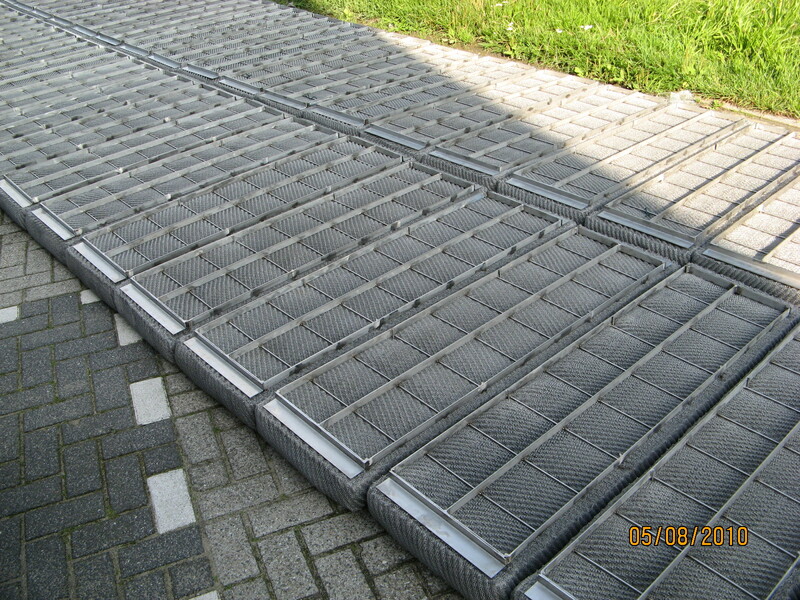 EUROMESH® Plate-pack Coalescer is used for liquid/liquid separation, and it’s process is gravity driven. Additional separation aids are often required to increase the separation efficiency, throughput and or reduce the size of the vessel. Many 3-phase (gas/liquid/liquid) or 2-phase (liquid/liquid) separators do incorporate a Plate Pack Coalescer to achieve these objectives. 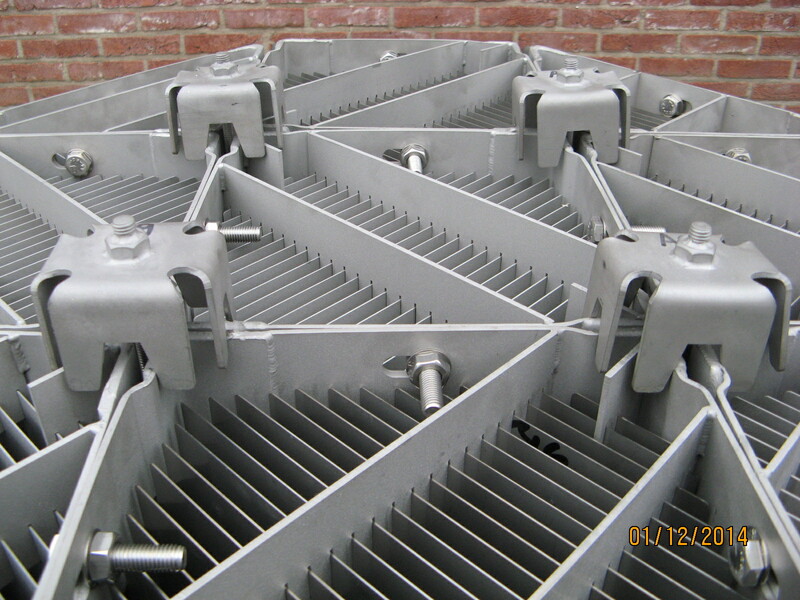 Plate Pack Coalescers contain numerous parallel plates at a fixed angle, depending on the operational process conditions and whether solids are present. As the flow between the plates are moving in a laminar regime, smaller droplets can be separated than normally achieved by gravity alone. Since the distance of dispersed phases have to travel to the plate surfaces is small, the residence times required for effective separation can be reduced. 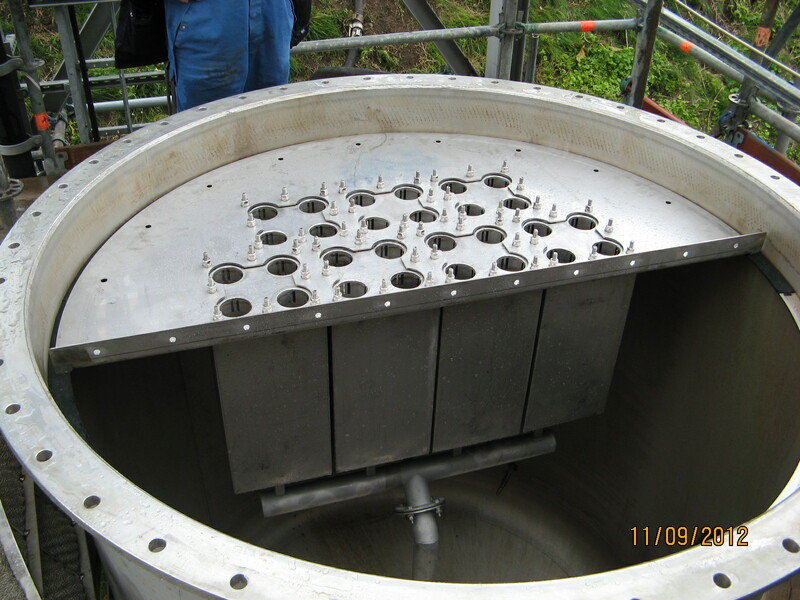 When installed with a well-designed baffling system, our Plate Pack Coalescers do have very good motion dampening capabilities, enabling their use to counter surface waves in separation equipment. 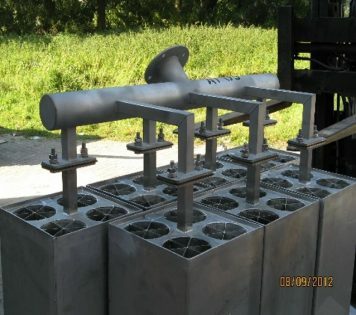 EUROMESH® Vane-type Inlet Device is used in an oil/gas separator to direct the flow and absorb the flow momentum of incoming stream. The Inlet-device distributes the fluids evenly across the separator, minimise mal-distribution effects and avoid any chance on droplet shatter. Mal-distribution can be caused by a combination of localised elevated gas velocity levels and high liquid loading at the inlet zone of the separator, which may lead to an excessive liquid carryover in the demisting device. Due to the well-designed curve nature of the vane surfaces and diffuser-type area changes within our Vane Type Inlet Device(s), the flow velocity reduces steadily from inlet-to-outlet side and lessens the potential for droplet shatter. 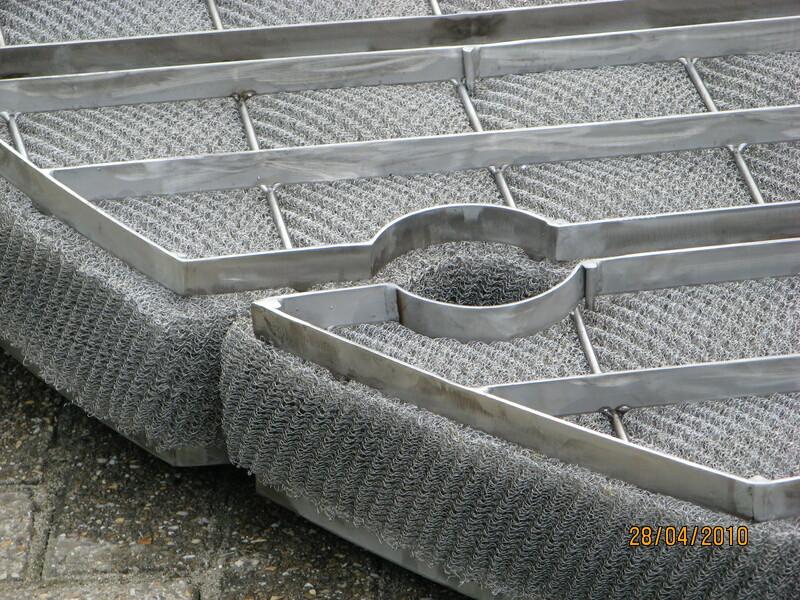 EUROMESH® Inlet Cyclones applies centrifugal forces to the fluid mixture, to achieve optimal degassing of the liquid. The incoming fluid mixture flows smoothly from the inlet pipe into the highly optimised tangential inlet zone, before entering the separation zone of the cyclone. This lessens the potential for droplet shatter and gently releases the gas from the liquid under influence of centrifugal forces, thereby optimising the gas/liquid separation process. The gas-free liquid mixture travels with a swirling motion to the liquid outlet of the cyclone, where the low velocity levels ensure the best possible liquid/liquid separation. Since this design does not incorporate any guide or flow control vanes, extremely good sand handling capabilities are obtained. It should also be noted that little or no gas will normally be present in the liquid(s) leaving the inlet cyclones. Thus, the use of inlet cyclones has the added benefit of preventing foaming in the separated liquids.